The goal of my hack is to extract meaningful insights from ten different datasets and make Canberra sustainable by intelligent use of vehicles. Vehicles are fundamental to everyday life; also an essential part of a growing and vibrant city. However, the greenhouse gas (emitted from vehicles) is one of the barriers to make a sustainable city and healthy environment for future generation. 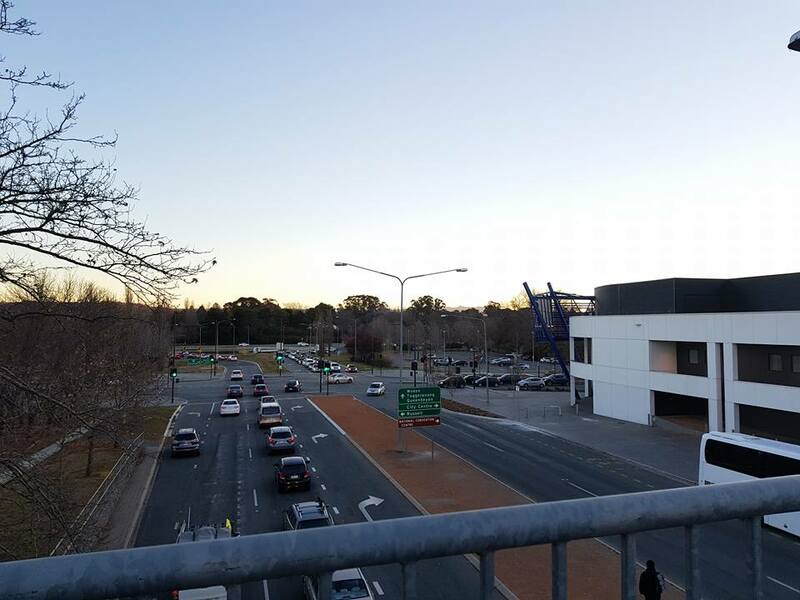 After extracting key insights from ten different datasets, it is found that the large number of vehicles here in Canberra are playing major role for carbon footprints. It is high time to take the advantage of information technology infrastructure and neighbourhood effect to develop websites, mobile applications for commuters in Canberra. These applications will help intelligent usage of vehicles and decreasing greenhouse gas to make Canberra one of the most sustainable places to live on earth.